Congratulations Week 07-27-15 & 08-03-15 #Giveaway #Winners! Karen’s Killer Book Bench with Denyse Bridger!! 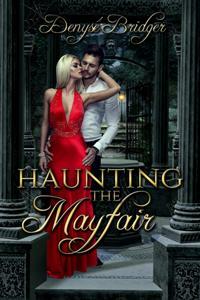 **SPECIAL GIVEAWAY**: Denyse is giving away a copy of HAUNTING THE MAYFAIR or any other on her backlist to two lucky readers who comment on her **Author Peek** Interview or Karen’s Killer Book Bench blogs. Thanks again, Denyse, for sharing your book with us! WINNERS ~ LINDA BATEMAN & SEMET BUCKLAND!! Karen’s Killer Book Bench with Kathy Ivan!! 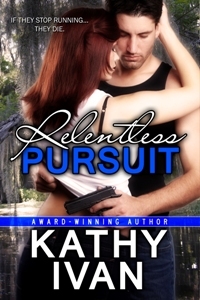 **SPECIAL GIVEAWAY**: Kathy is giving away an e-book copy of RELENTLESS PURSUIT, New Orleans Connection Series, Book #2 (or one of her backlist books if winner already has Relentless Pursuit) to two lucky readers who comment on her **Author Peek** Interview or Karen’s Killer Book Bench blogs. Thanks again, Kathy, for sharing your book with us! WINNERS ~ ROSE ARBOR & DANYELLE WADSWORTH!! 2 Responses to Congratulations Week 07-27-15 & 08-03-15 #Giveaway #Winners! Woohoo! I’m so excited. Thank you, thank you, thank you.